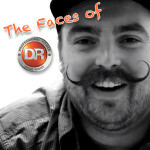 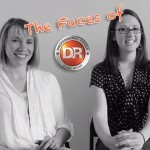 The Faces of DR: Human Resources Dept. 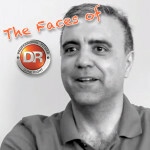 Get to know the faces of DR Power! 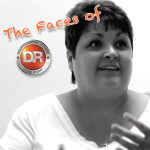 Meet our Human Resources Department – these are the people who keep us happy, healthy, and working our hardest all year ’round!